Tal-Kultura, Valletta 2018's Volunteer Programme, has been launched! 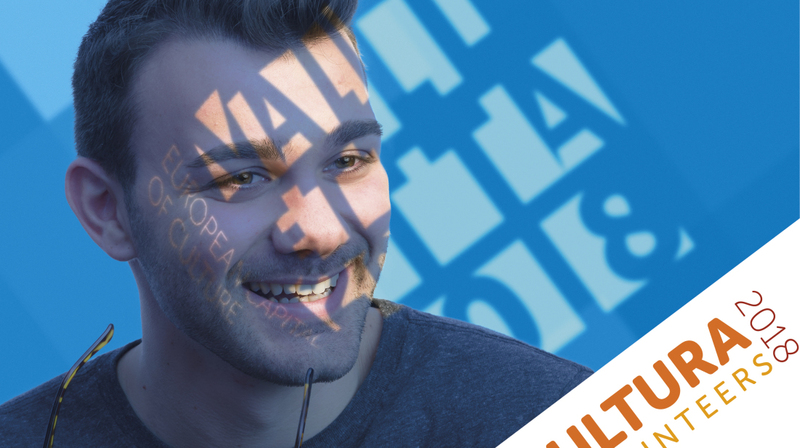 The Valletta 2018 Foundation, in collaboration with local NGO, SOS Malta launched Tal-Kultura; the volunteer programme for Valletta 2018. Tal-Kultura volunteers will have the opportunity to participate in various events and activities organised by Valletta 2018 in a number of ways, ranging from meeting and greeting visitors to communications and production amongst others. Valletta 2018 Foundation Chairman Jason Micallef said: “Valletta 2018 is rolling out a strong cultural programme which is stimulating cultural, social and economic regeneration in the capital city Valletta as well as Malta’s towns and villages. Volunteers joining Tal-Kultura will have a once in a life-time opportunity to be part of large scale national events and other projects to be held this year, in 2017 and throughout 2018 – the European Capital of Culture year”. For this reason, the Valletta 2018 Foundation has recently appointed Mr JD Farrugia as Tal-Kultura programme manager. “With Tal-Kultura we want to establish volunteering as an important aspect and common practice within the arts and culture sector in Malta” said JD Farrugia, Tal-Kultura’s programme manager. The programme aims to attract volunteers from all sectors of society to take ownership of the Valletta 2018 programme and to form part of a large team of people who will play a vital role in ensuring its cultural legacy. Being a volunteer for Tal-Kultura will give people the opportunity to develop new skills via the training they will receive as well as the voluntary work, meet interesting people and experience, first hand, Valletta 2018 events. Volunteer programmes in previous European Capitals of Culture have proven to be very popular and have enhanced the experience of these events for the volunteers and for the country in general. People interested in becoming volunteers with Tal-Kultura can apply online at www.talkultura2018.org and can follow Tal-Kultura on Facebook to remain informed. For more information, people can email on [email protected].